To say I adore these girls would be an understatement. 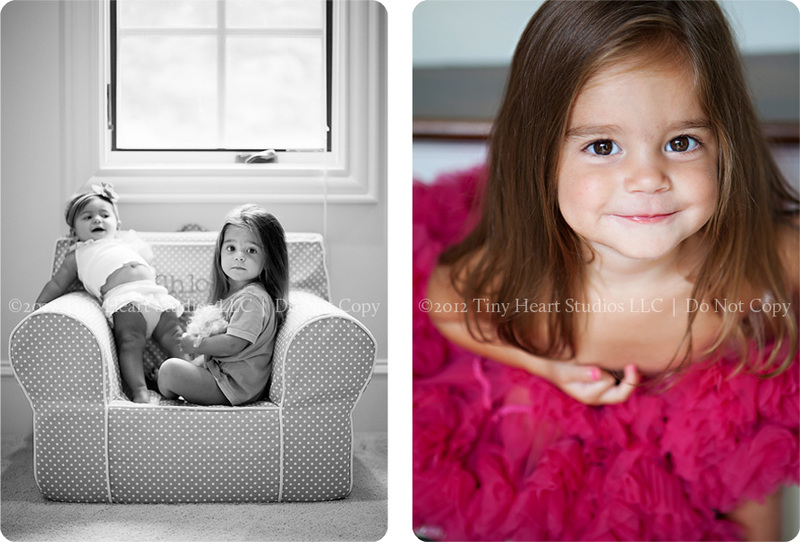 I’ve been photographing them since the oldest was 9 months old. 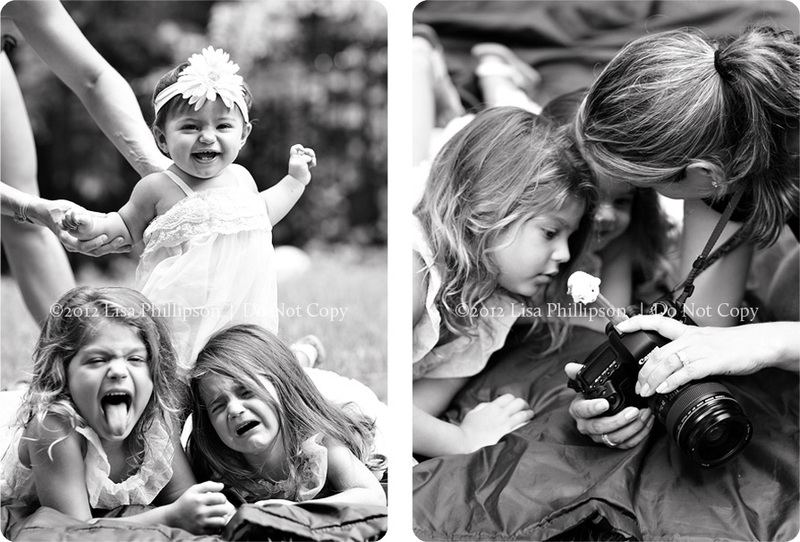 Since then, Mom has had two more girls, and I have loved capturing all the milestones for these little ladies as well. 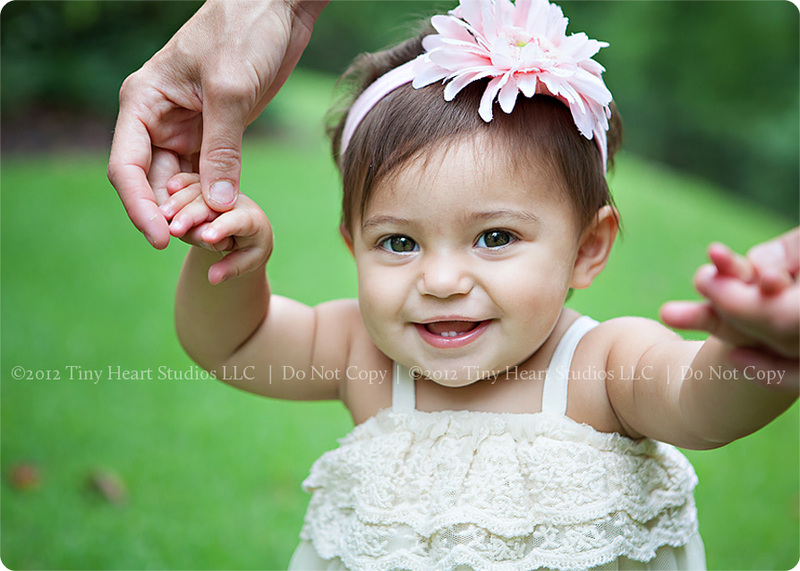 Some of you probably saw the “outtake” I posted last month, and so I thought I would share a few more from our session. 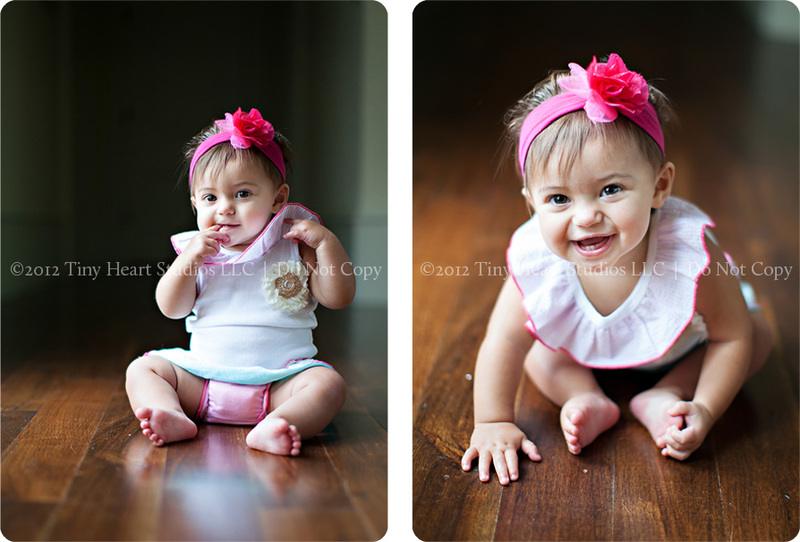 Sweet Sophia, she’s grown so much since her newborn session! 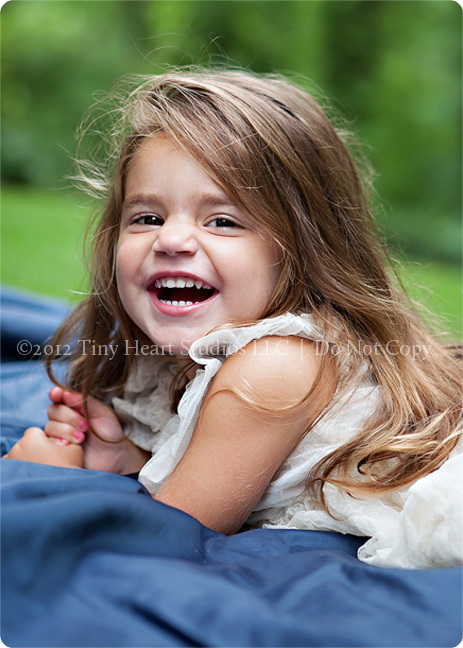 And then Chloe, oh my goodness, those beautiful locks of hair and charming smile. 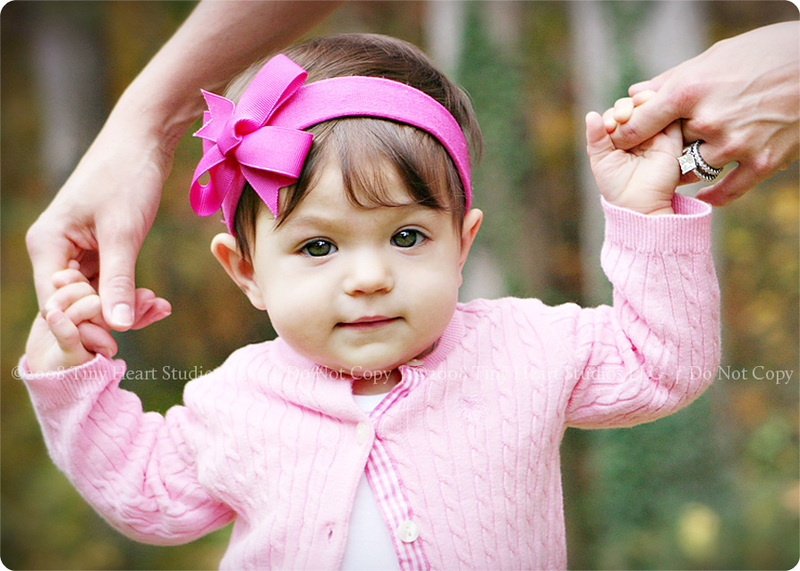 When I looked back at the session we did in the park, I couldn’t believe how grown up she looks now! 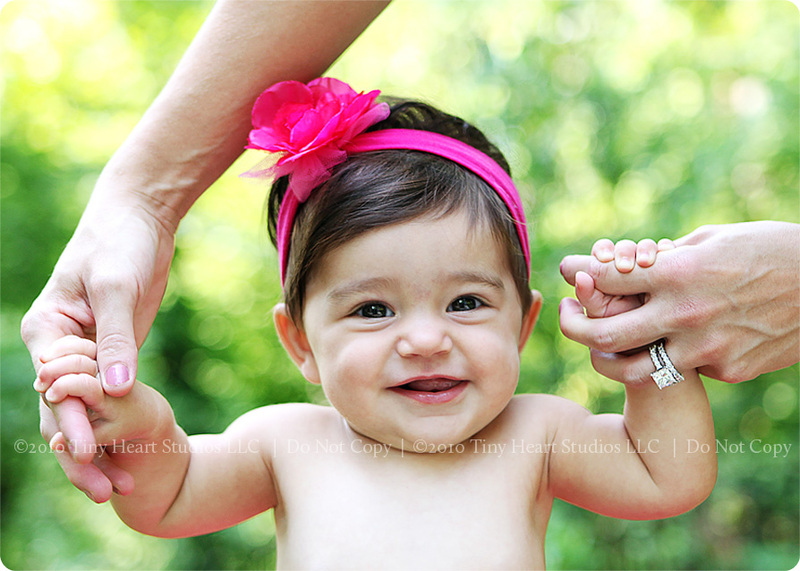 And Ava. First born. Big Sister. Oldest. She’s growing up right before my eyes. One of my favorite parts about doing sessions with my repeat clients, is being able to compare the images from previous sessions. 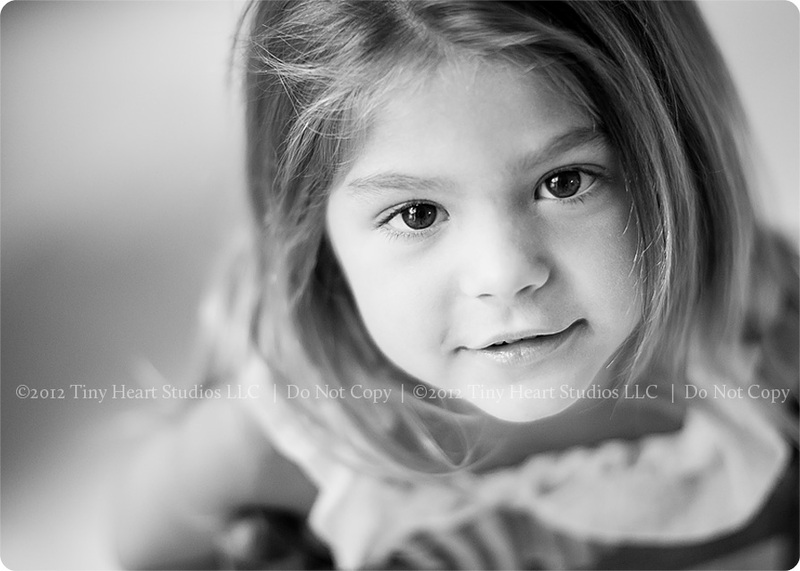 I took this one of Sophia because I remembered doing the same shot of Chloe and Ava when they were about the same age. It’s so fun to see how different they look, and how much the same! …….. to this, just a few minutes later. Persistance (and Pez) will truly pay off.